Our ancestors thrived on a diet of whole grains for millennia, until the 19th century when large mills were used to strip the outer layer of the grain, diminishing the nutritional value. However, with the popularity of wholegrain foods and awareness of their natural goodness, supported by research, wholegrain is back on the menu. Brown Rice is high in protein and rich in amino acids. Once again, like our ancestors, we can benefit from the goodness of this grain. Rice (Orzya sativa) is the most widely consumed staple food of over half the world’s population with China, India and Indonesia producing the majority of the world’s rice supply. Traditionally rice is grown in flooded fields; however, it is remarkably adaptable and can be grown even on steep hillsides. 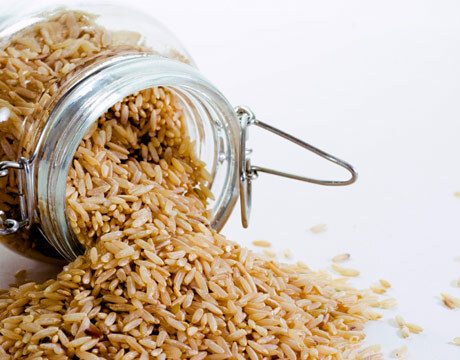 Brown Rice is whole grain rice that has had only the husk removed, leaving the germ, bran and the endosperm intact. In comparison white rice is hulled, stripped of its bran and germ, polished and refined leaving just the starchy endosperm, therefore, lacking the essential oils and nutrients that are present in the outer layers. Bran is the fibrous outer layer of the rice grain that protects the inside of the kernel. 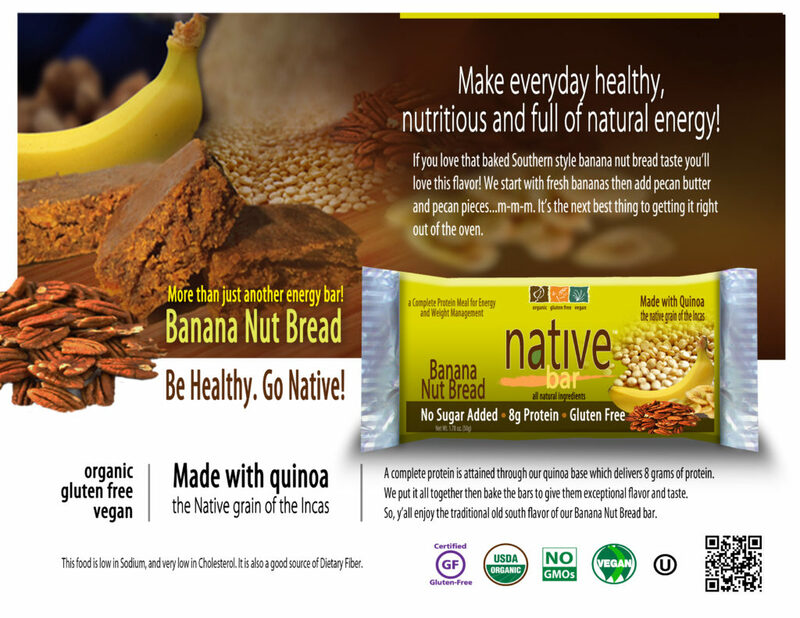 It contains protein, dietary fiber, fatty acids and trace elements. The germ is rich in vitamins, minerals and unsaturated oils. Both of these important parts of the grain are lost in the process of creating refined white rice. Protein rich Brown Rice contains essential amino acids that the human body acquires from food. Amino acids are necessary for energy, growth, repair and maintenance. They help to energize the body, playing an important role in supporting metabolism.Brown Rice contains manganese which helps to break down fats and supports the production of energy from protein and carbohydrates. The presence of vitamins, minerals and saturated oils in the germ of the grain helps to maintain the systems of the body and sustains cholesterol levels in the normal range. Indeed, a Harvard study showed that eating wholegrain may help to maintain healthy cholesterol levels, thus supporting heart health.In addition the germ contains antioxidants that help to protect the body. The presence of fiber and the trace mineral selenium in the bran help to support a healthy digestive system. 3. Liu S, Stampfer MJ, Hu FB, et al. Whole-grain consumption and risk of coronary heart disease: results from the Nurses’ Health Study. American Journal of Clinical Nutrition. 1999; 70:412-9. 4. Ito, Shoichi and Ishikawa, Yukihiro (2004-02-12). Marketing of Value-Add Rice Products in Japan: Germinated Brown Rice and Rice Bread.